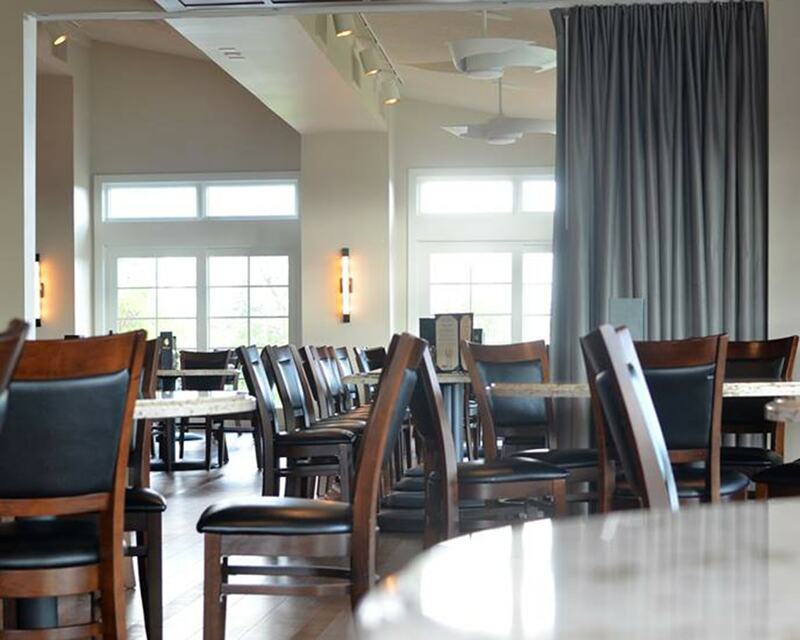 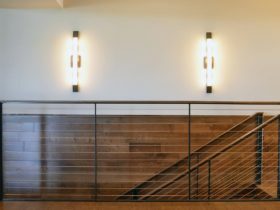 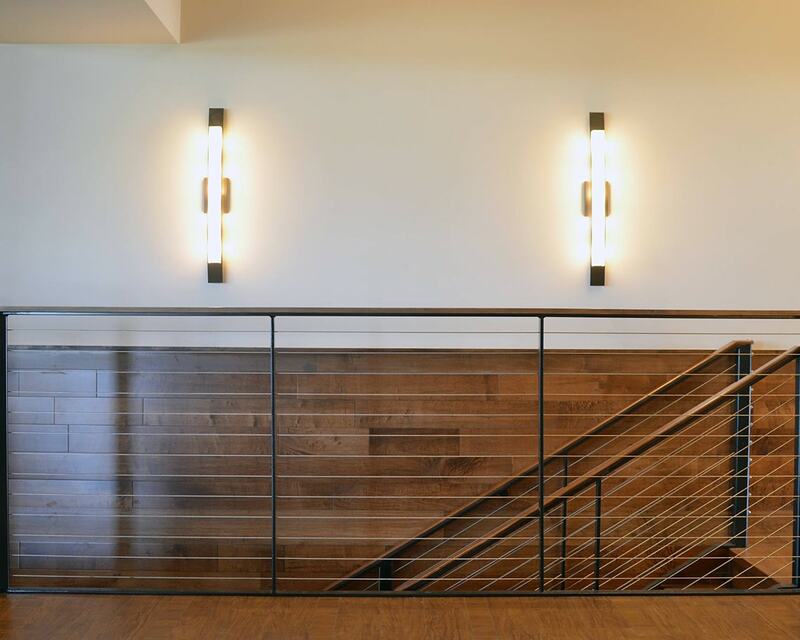 A comprehensive remodel for Shoreland Country Club and The Woods Restaurant now offers guests an upscale, modern place to gather. 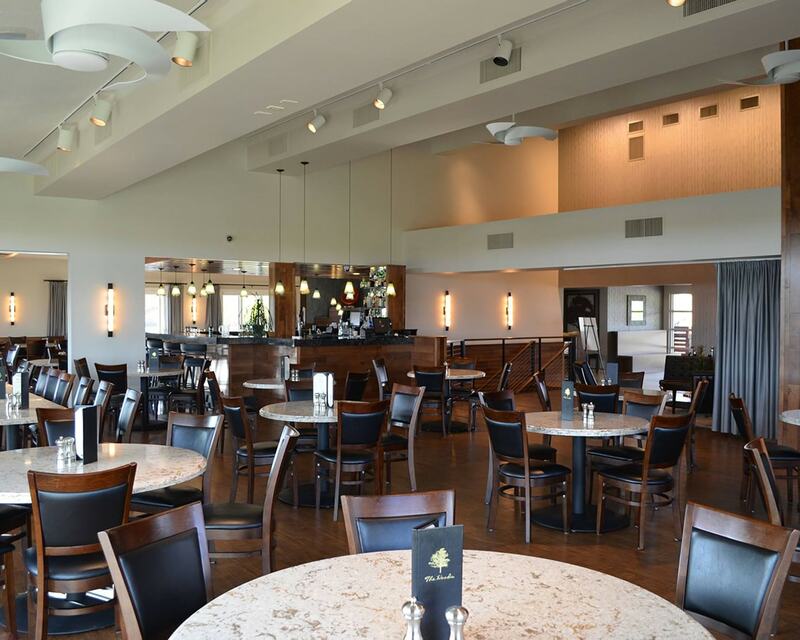 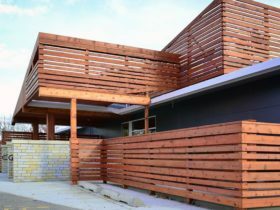 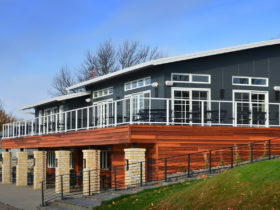 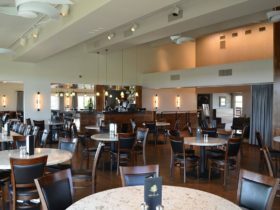 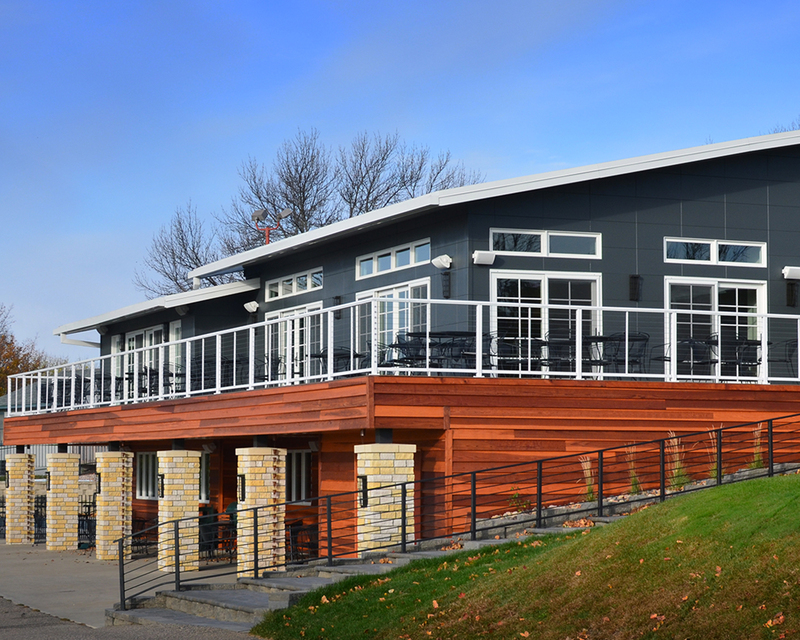 The entire exterior and interior of this clubhouse and restaurant was gutted and remodeled, both structurally and aesthetically, for beauty and functionality. 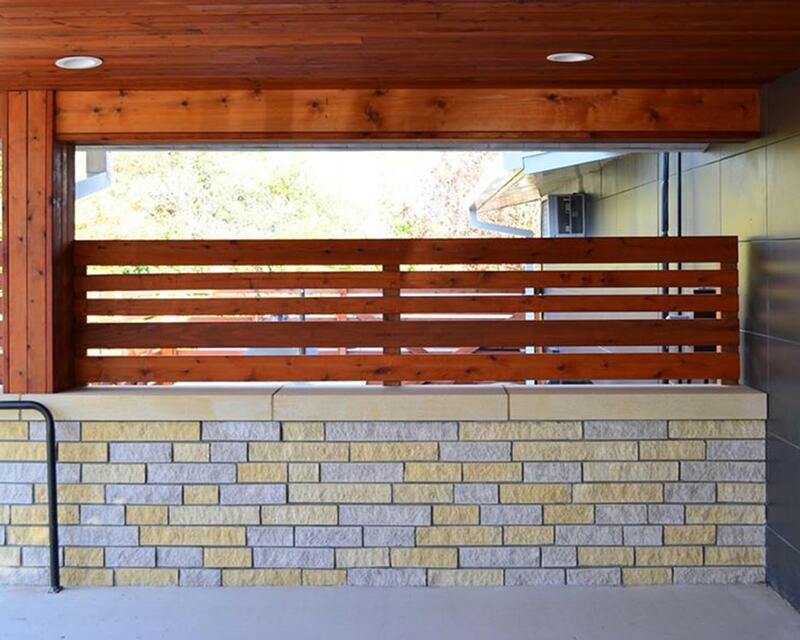 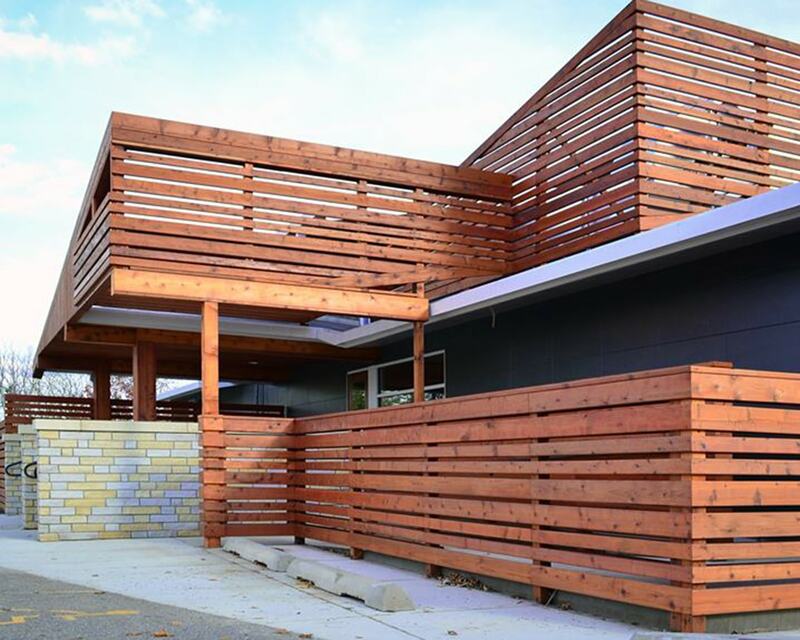 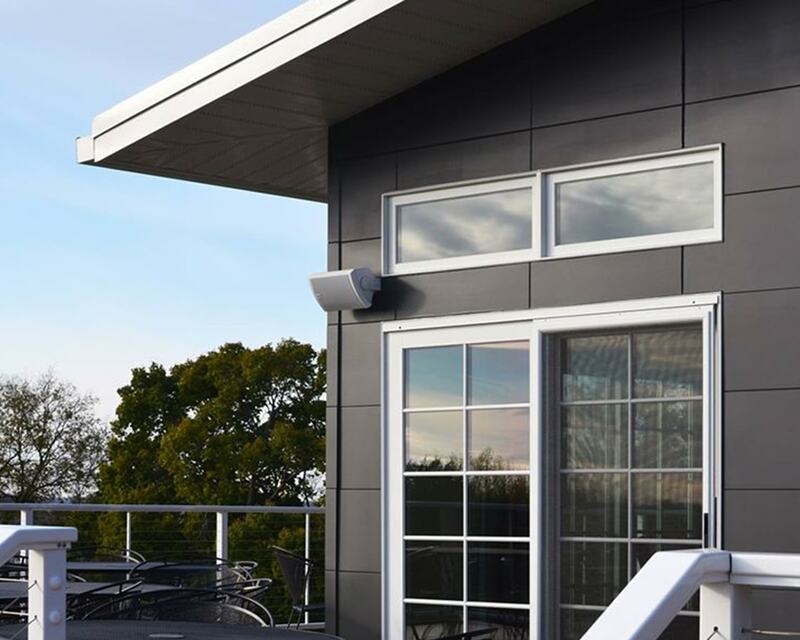 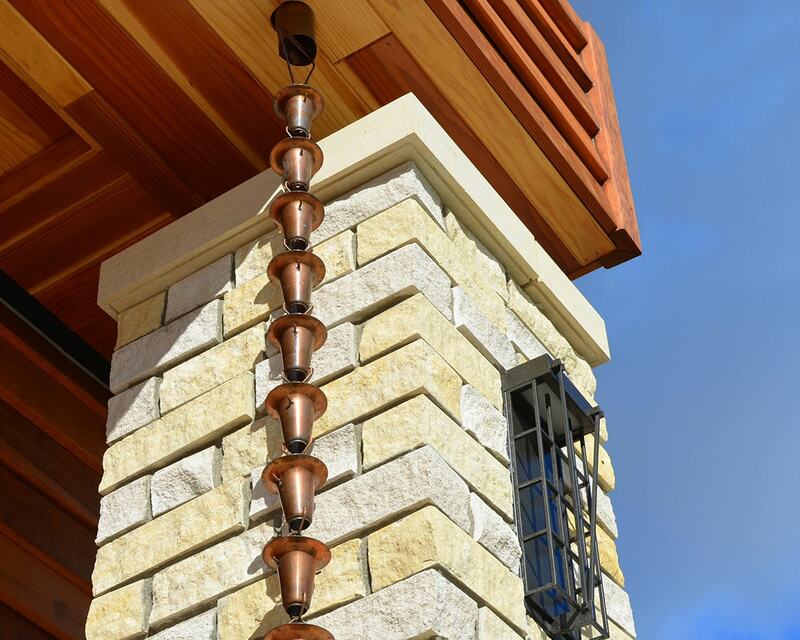 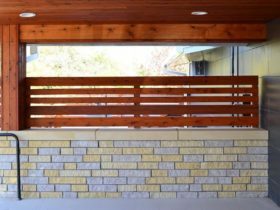 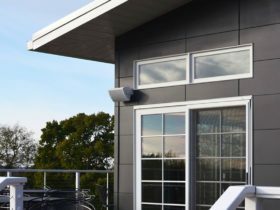 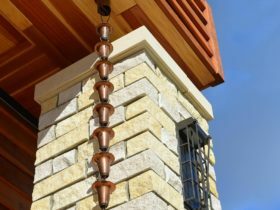 The exterior features Vetter Stone accents on Nichiha fiber-cement siding for durability and interest. 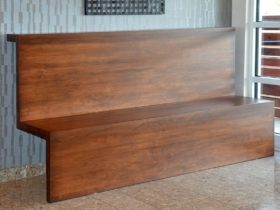 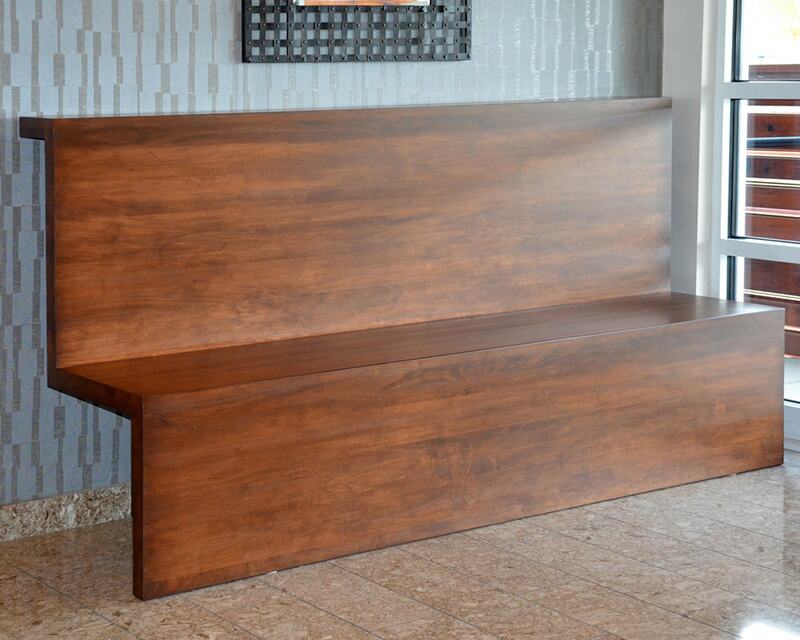 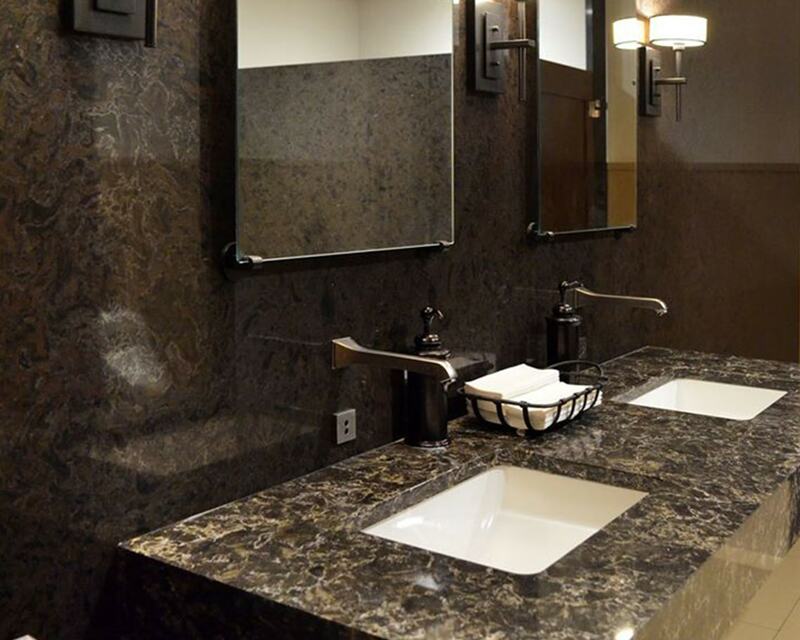 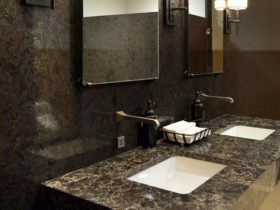 Both bar areas, restrooms and main event area were all updated with quality, custom features and finishes throughout including Cambria countertops.